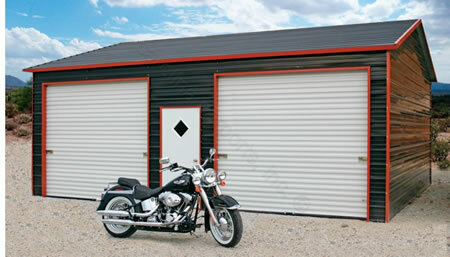 Delivery Times are generally 3-4 Weeks and up to 8 weeks!!! 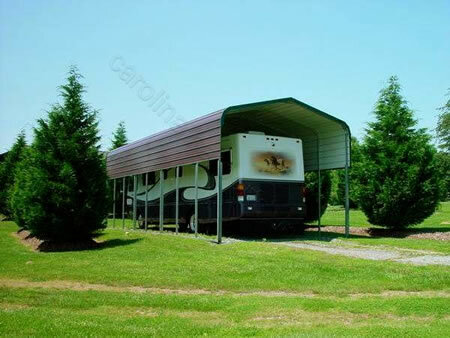 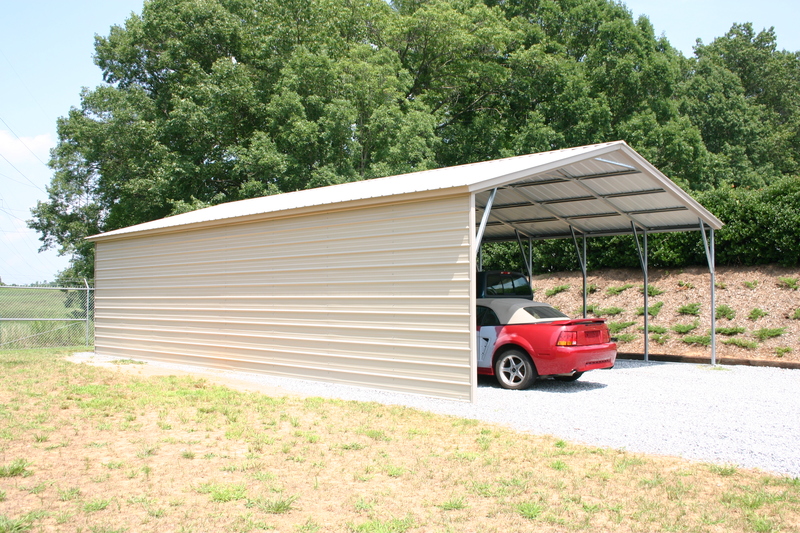 Missouri MO carports are great for protecting your cars, trucks or RVs from rain, snow or any type of weather! 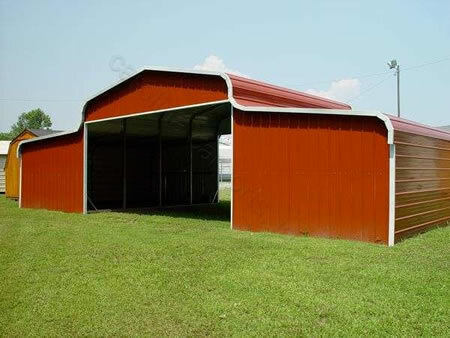 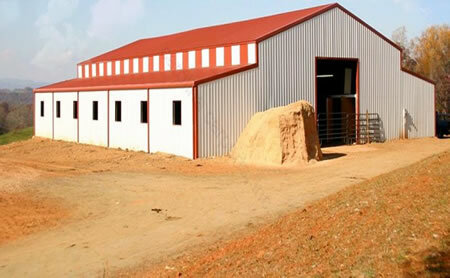 Missouri MO carports are also great at storing large farm equipment, animals and even hay! 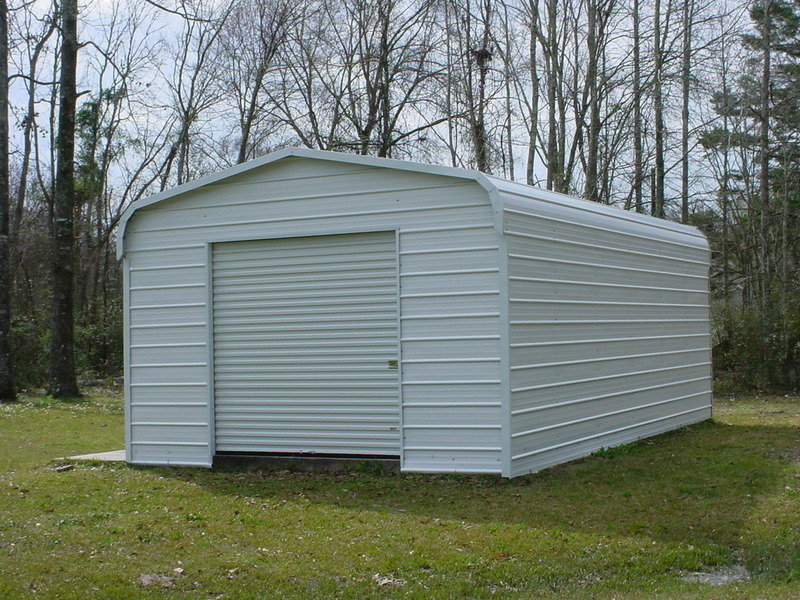 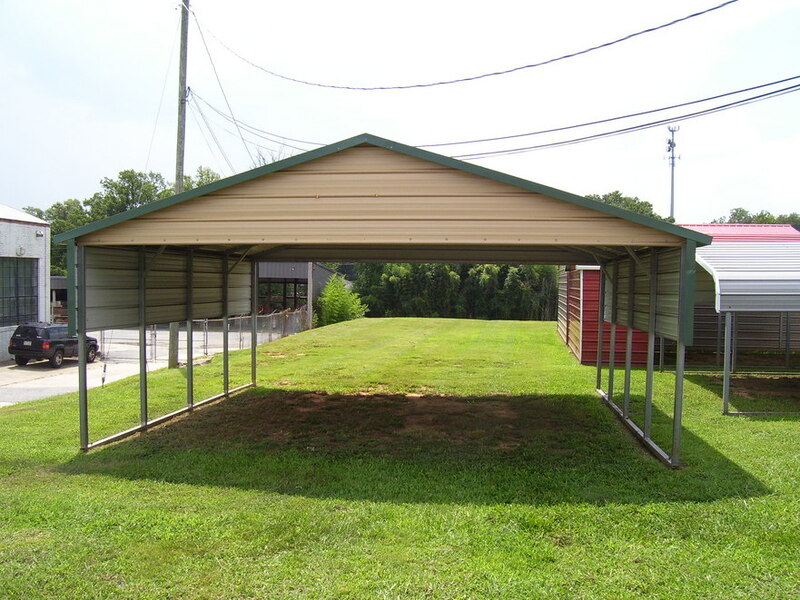 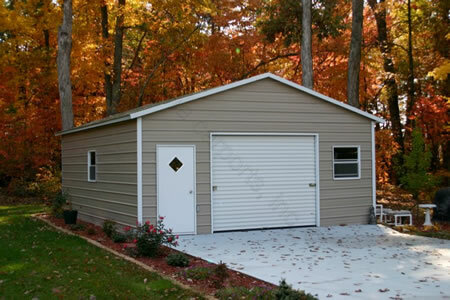 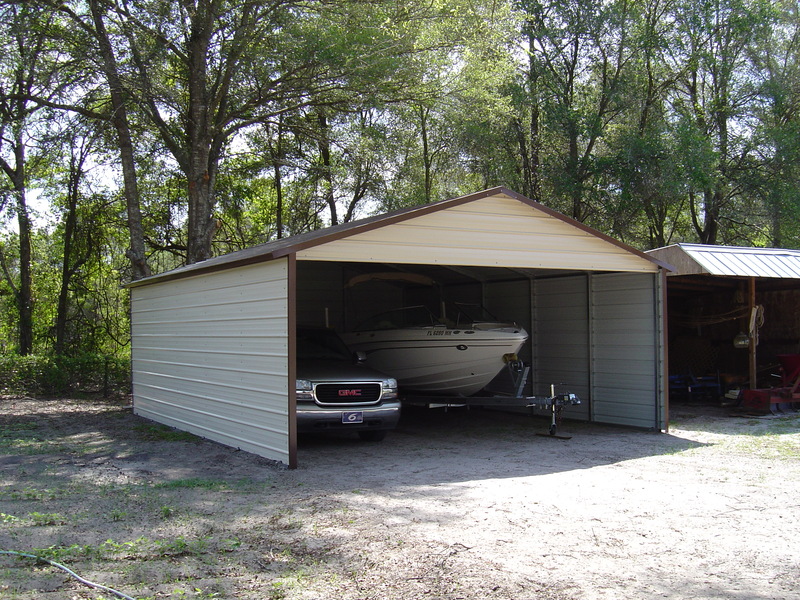 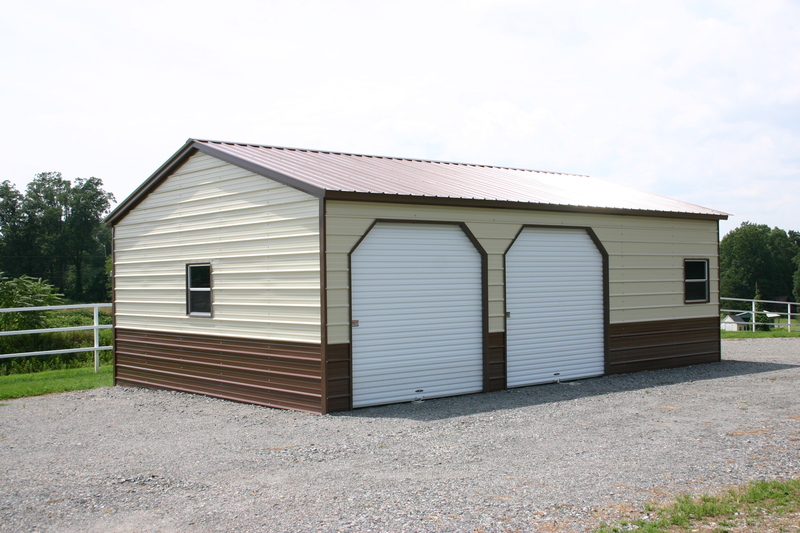 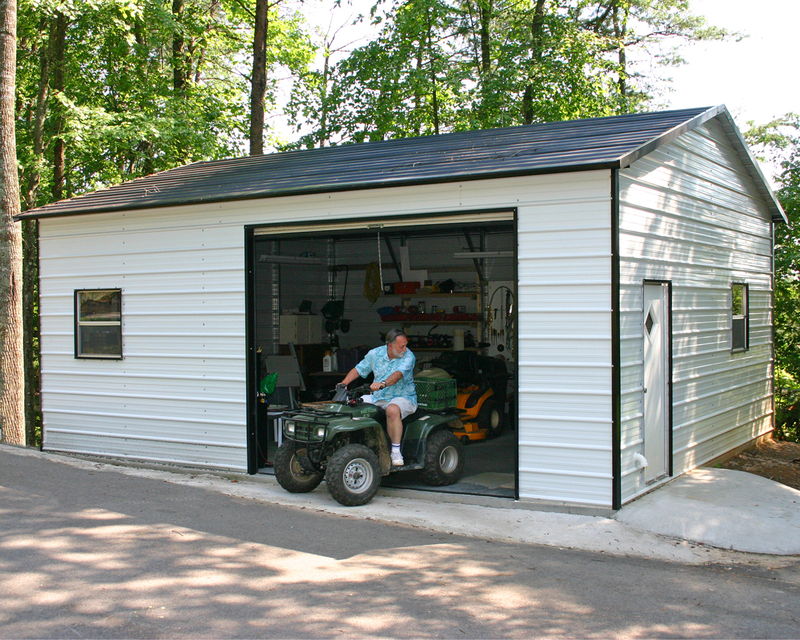 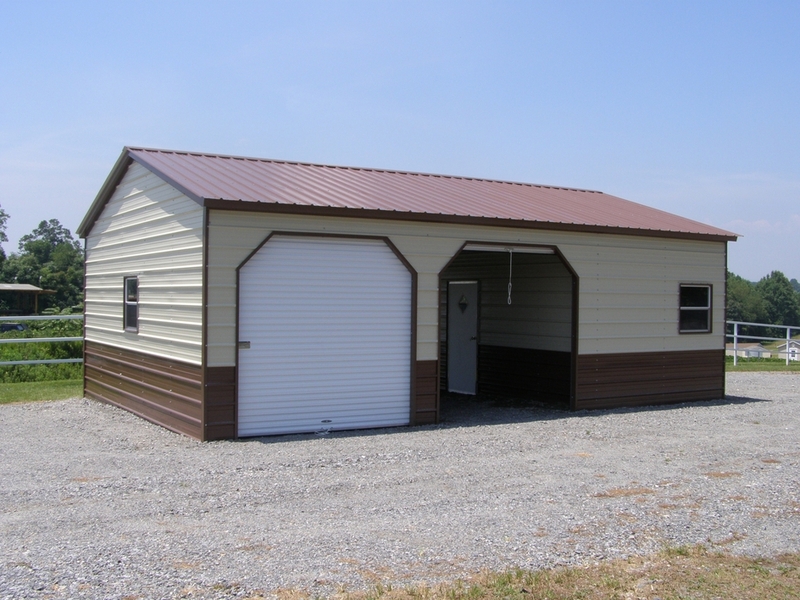 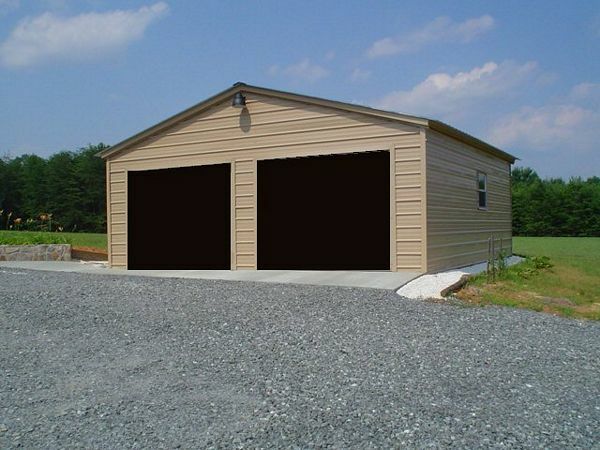 We offer carports, metal garages, rv covers, metal barns and steel buildings. 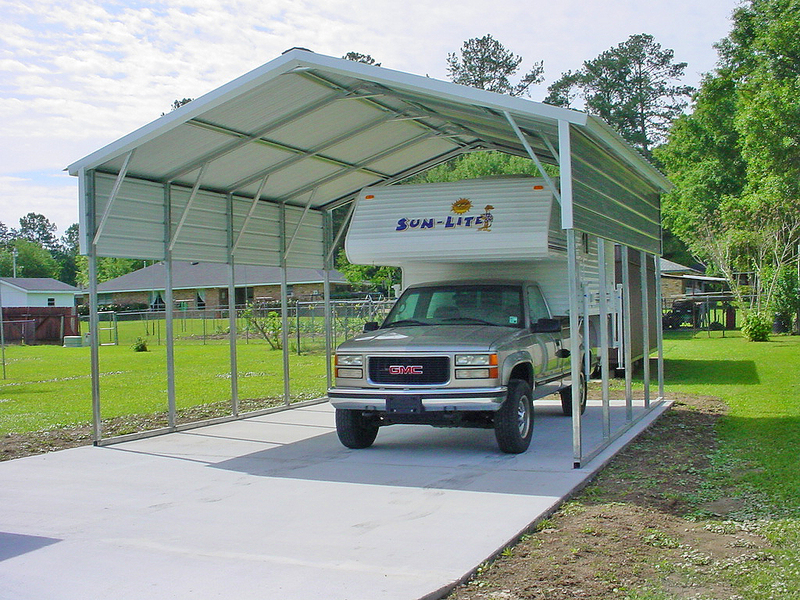 Our Missouri MO carports are available in many different sizes such as basic single and double carports, triple wide metal carports, rv covers motor home shelters and canopies up to 60' wide and as long as 400' so we can customize a Missouri MO carport to fit your needs! 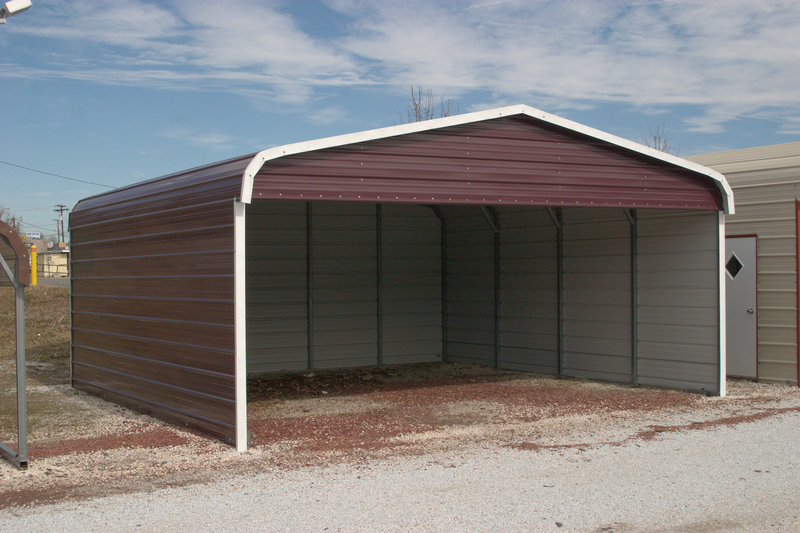 Our Missouri MO carports are available in both 14 ga and 12 ga framing(12 gauge framing comes with a 20 year limited rust through warranty)! 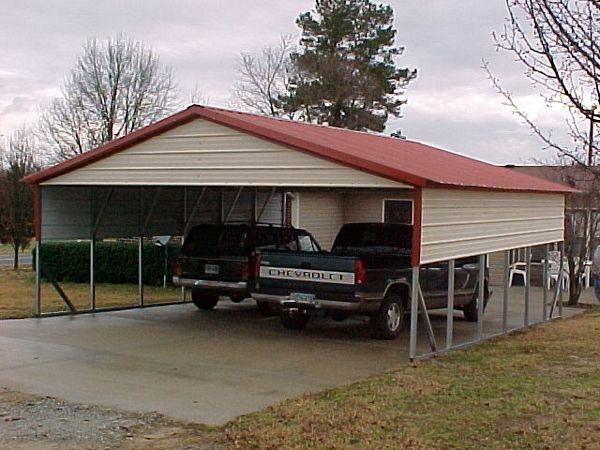 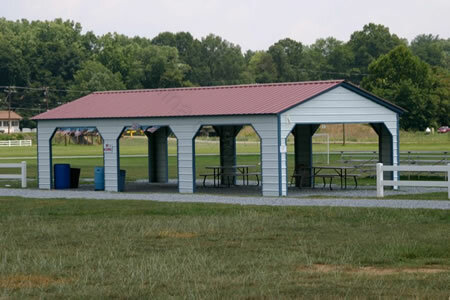 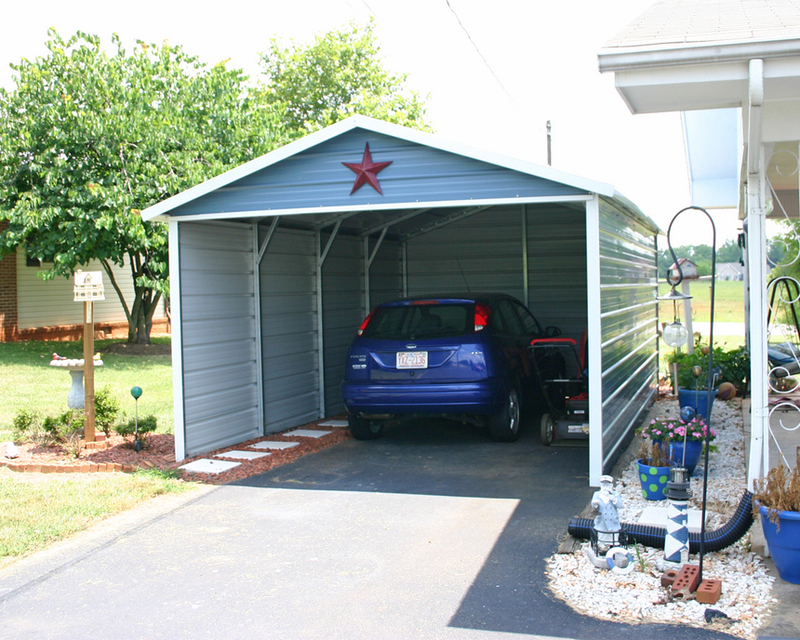 Our Missouri MO carports come standard with 29 gauge roofing! 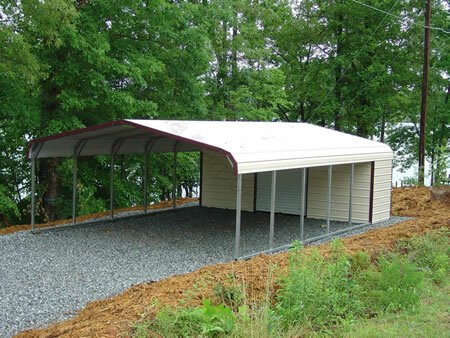 Missouri MO carports are available in 13 different colors to choose from! 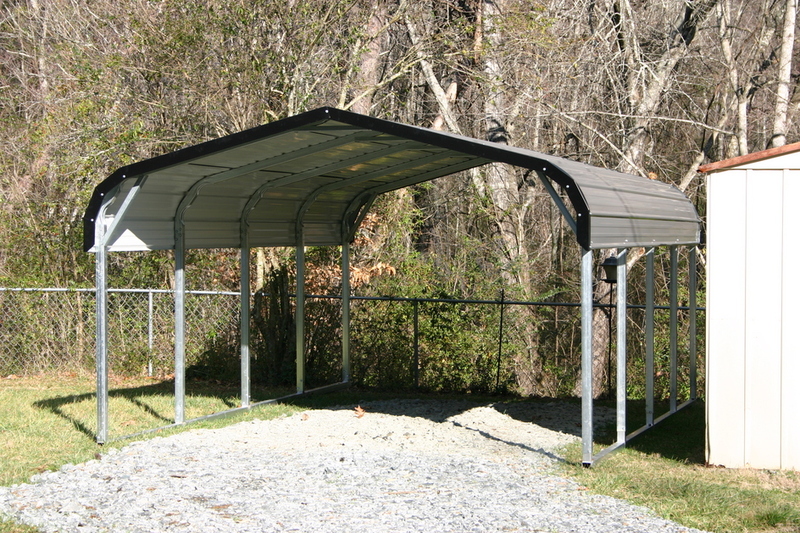 If your looking for a great carport at a great price then check out our selection today! 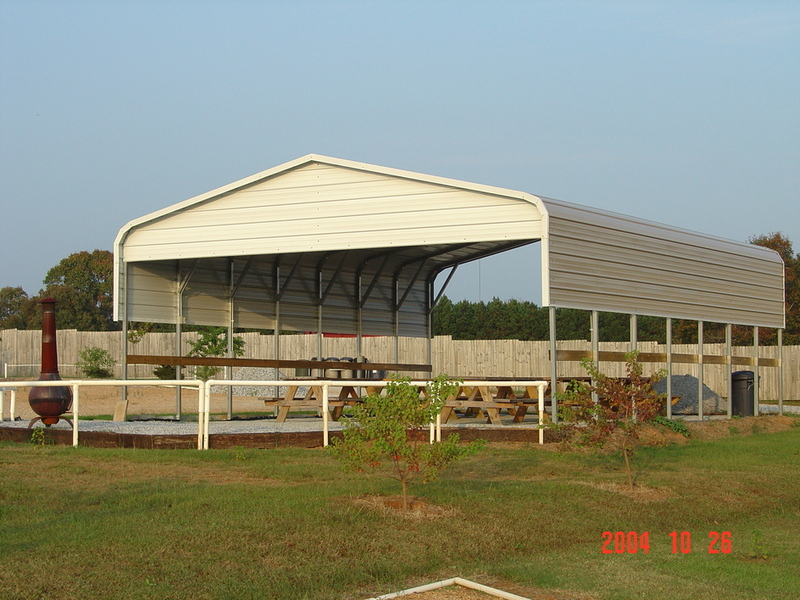 If you have any questions please call 1-877-662-9060 or email us: sales@mayberrymetalstructures.com! 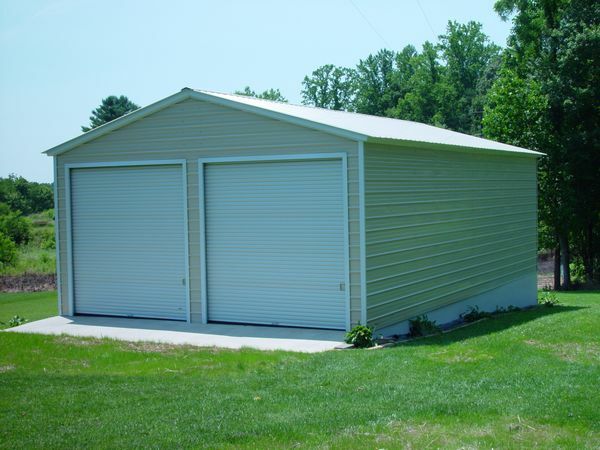 The following are cities we service: ​Adrian MO, Affton MO, Albany MO, Alton MO, Anderson MO, Arnold MO, Ashland MO, Aurora MO, Ava MO, Ballwin MO, Barnhart MO, Battlefield MO, Bellefontaine Neighbors MO, Bel-Nox MO, Bel-Ridge MO, Belton MO, Berkeley MO, Bernie MO, Bethany MO, Bismark MO, Black Jack MO, Bloomfield MO, Blue Springs MO, Bolivar MO, Bonne Terre MO, Boonville MO, Bowling Green MO, Branson MO, Breckenridge Hills MO, Brentwood MO, Bridgeton MO, Brookfield MO, Buckner MO, Buffalo MO, Butler MO, Cabool MO, California MO, Calverton Park MO, Camdenton MO, Cameron MO, Campbell MO, Canton MO, Cape Girardeau MO, Carl Junction MO, Carrollton MO, Carsonville MO, Carterville MO, Carthage MO, Caruthersville MO, Cassville MO, Cedar Hill MO, Centralia MO, Chaffee MO, Charleston MO, Chesterfield MO, Chillicothe MO, Clarkson Valley MO, Clayton MO, Clinton MO, Columbia MO, Concord MO, Concordia MO, Country Club Village MO, Crestwood MO, Creve Coeur MO, Crystal City MO, Cuba MO, Dellwood MO, Desloge MO, De Soto MO, Des Peres MO, Dexter MO, Dixon MO, Doniphan MO, Duquesne MO, East Prairie MO, Eldon MO, El Dorado Springs MO, Ellisville MO, Elsberry MO, Eureka MO, Excelsior Springs MO, Farmington MO, Fayette MO, Fenton MO, Ferguson MO, Festus MO, Florissant MO, Forsyth MO, Fredericktown MO, Frontenac MO, Fulton MO, Gallatin MO, Garden City MO, Gladstone MO, Glendale MO, Granby MO, Grandview MO, Gray Summit MO, Greenfield MO, Greenwood MO, Hamilton MO, Hanley Hills MO, Hannibal MO, Harrisonville MO, Hayti MO, Hazelwood MO, Herculaneum MO, Hermann MO, Higginsville MO, High Ridge MO, Hillsboro MO, Holden MO, Hollister MO, Holts Summit MO, Houston MO, Huntsville MO, Independence MO, Jackson MO, Jefferson City MO, Jennings MO, Joplin MO, Kahoka MO, Kansas City MO, Kearney MO, Kennett MO, Kimberling City MO, Kirksville MO, Kirkwood MO, Knob Noster MO, Ladue MO, Lake Lotawana MO, Lake Ozark MO, Lamar MO, Lathrop MO, Lawson MO, Lebanon MO, Lees Summit MO, Lemay MO, Lexington MO, Liberty MO, Licking MO, Louisiana MO, Macon MO, Malden MO, Manchester MO, Maplewood MO, Marble Hill MO, Marceline MO, Marionville MO, Marlborough MO, Marshall MO, Marshfield MO, Maryland Heights MO, Maryville MO, Mattese MO, Mehlville MO, Memphis MO, Mexico MO, Milan MO, Moberly MO, Moline Acres MO, Monett MO, Monroe City MO, Montgomery City MO, Mountain Grove MO, Mountain View MO, Mount Vernon MO, Murphy MO, Neosho MO, Nevada MO, New Haven MO, New Madrid MO, Nixa MO, Normandy MO, North Kansas City MO, Northwoods MO, Oak Grove MO, Oakland MO, Oakville MO, Odessa MO, O'Fallon MO, Olivette MO, Osage Beach MO, Overland MO, Owensville MO, Ozark MO, Pacific MO, Pagedale MO, Palmyra MO, Paris MO, Park Hills MO, Parkville MO, Peculiar MO, Perryville MO, Peverly MO, Piedmont MO, Pine Lawn MO, Platte City MO, Plattsburg MO, Pleasant Hill MO, Pleasant Valley MO, Poplar Bluff MO, Portageville MO, Potosi MO, Raymore MO, Raytown MO, Republic MO, Richland MO, Richmond MO, Richmond Heights MO, Riverside MO, Riverview MO, Rock Hill MO, Rogersville MO, Rolla MO, Saint Ann MO, Saint Charles MO, Saint Clair MO, Ste. 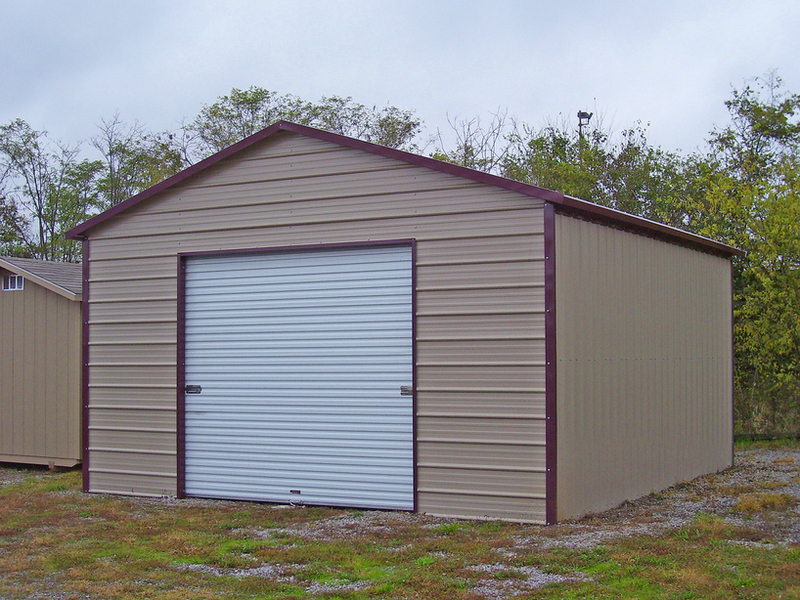 Genevieve MO, Saint James MO, Saint John MO, Saint Joseph MO, Saint Louis MO, Saint Peters MO, Saint Robert MO, Salem MO, Salisbury MO, Sappington MO, Savannah MO, Scott City MO, Sedalia MO, Senath MO, Seneca MO, Seymour MO, Shelbina MO, Shrewsbury MO, Sikeston MO, Slater MO, Smithville MO, Spanish Lake MO, Springfield MO, Steele MO, Stockton MO, Strafford MO, Sugar Creek MO, Sullivan MO, Sunset Hills MO, Sweet Springs MO, Tarkio MO, Thayer MO, Tipton MO, Trenton MO, Troy MO, Union MO, Unionville MO, University City MO, Valley Park MO, Van Buren MO, Vandalia MO, Velda City MO, Versailles MO, Vinita Park MO, Warrensburg MO, Warrenton MO, Warsaw MO, Warson Woods MO, Washington MO, Waynesville MO, Weatherby Lake MO, Webb City MO, Webster Groves MO, Wellston MO, Wentzville MO, Weston MO, West Plains MO, Wildwood MO, Willard MO, Willow Springs MO, Winchester MO, Windsor MO, Woodson Terrace MO and Wright City MO!